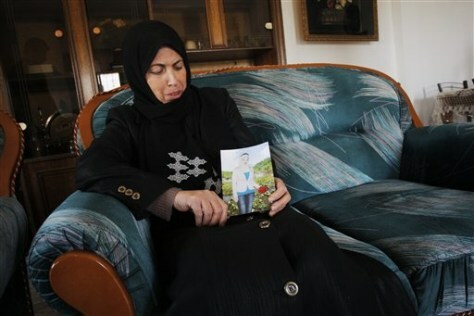 Fatma Baradiya, Aya's mother, says her daughter "was lovely. She was intelligent. She had a big heart."